Why Vigilante Groups Threaten Mexico’s Knights Templar – InSight Crime | Organized Crime in the Americas. 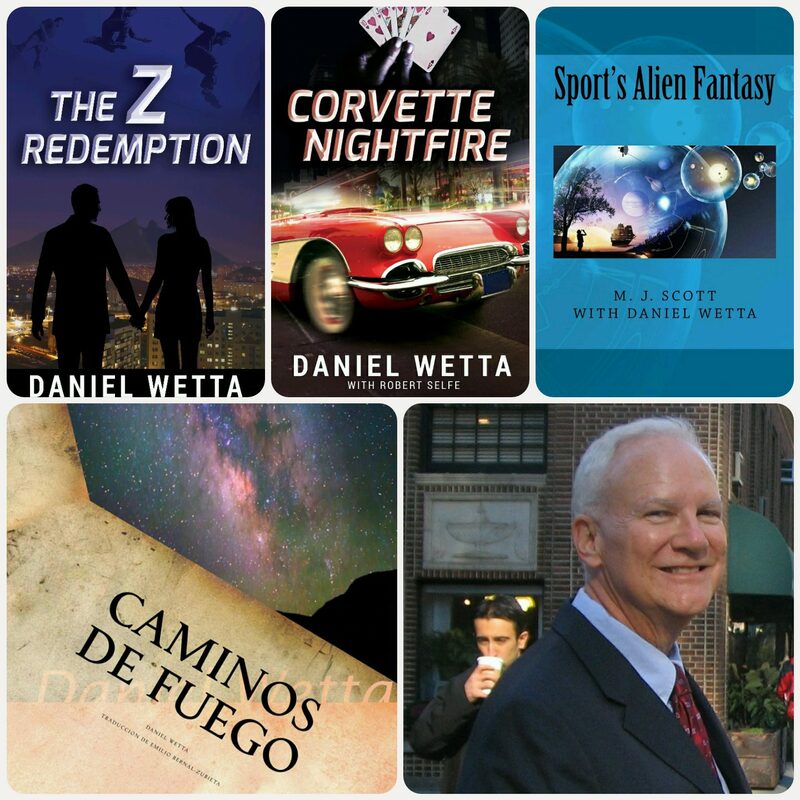 In my novel, The Z Redemption, a citizen-self-defense group organizes to protect people from the violence of organized crime because the corrupt government would not protect its people from the exploitation of the drug cartels. This group, the Zs, employs defense tactics that disable aggressors who carry firearms. The Zs do not carry firearms. However, the violence and insecurity are so bad that the Armed Forces take over the government in order to enforce calm and order in Mexico. 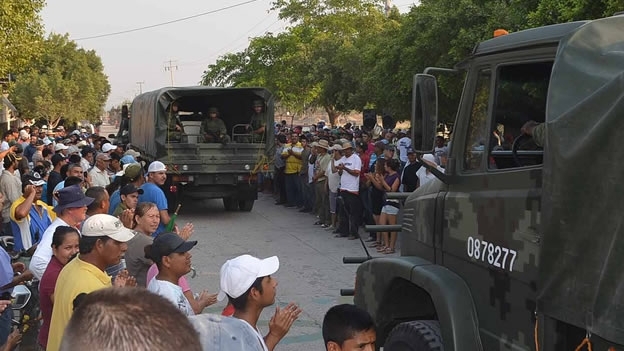 The photo above, from CNN Mexico, shows citizens of Tierra Caliente applauding the entry of the Armed Forces into their town after weeks of bloodshed between a local drug cartel and a vigilante group that formed to protect people from the violence of the cartel. In the comments to the article that went with this picture, a gentleman named Ernesto Iñigo astutely pointed out that: Corrupción = impunidad = anarquía = violencia = caos. Corruption=impunity=anarchy=violence=chaos. I didn’t have to translate it for you, did I?